6 Best Friends, 2 apartments, 1 cafe, 1 city… It is the story of 6 best friends who just not only shared there apartments, but shared slice of there lives with each other. 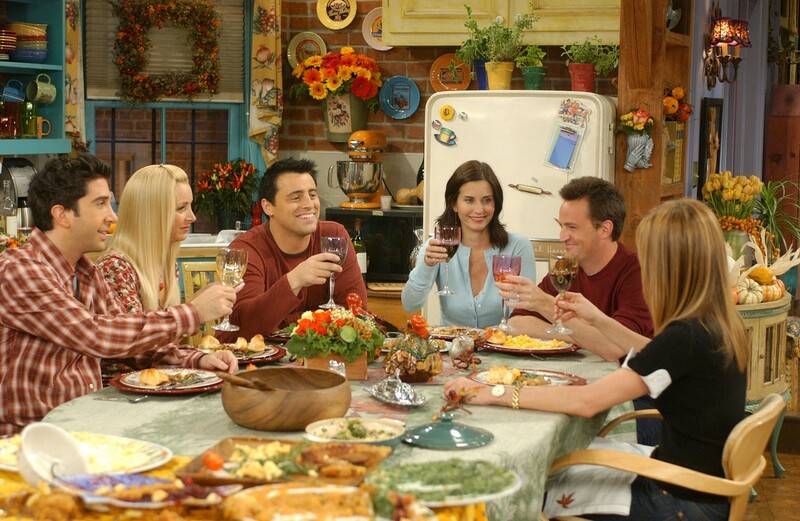 While we were watching them share there lives with each other, they became a beautiful memory in our lives too… So many shows started and ended, but FRIENDS stayed in our mind’s forever, this one is the Best sit-com ever. 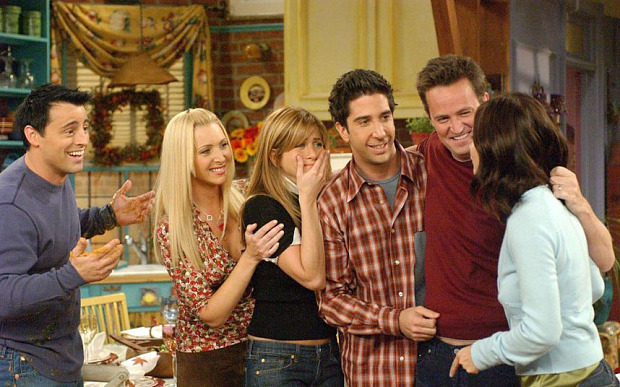 We will reveal every small interesting detail about friends tv show series for all the awesome fans of this show..!! The 1st episode aired long back in year May, 1994 and their journey started…. What makes FRIENDS better and in fact best of all shows ever…!!! The beautiful characters, the writing, the show plot and comedy blended with it. FRIENDS have the best perfect elements which gave us so many magical moments of romance, comedy, laughter, fun, joy, emotions and love. 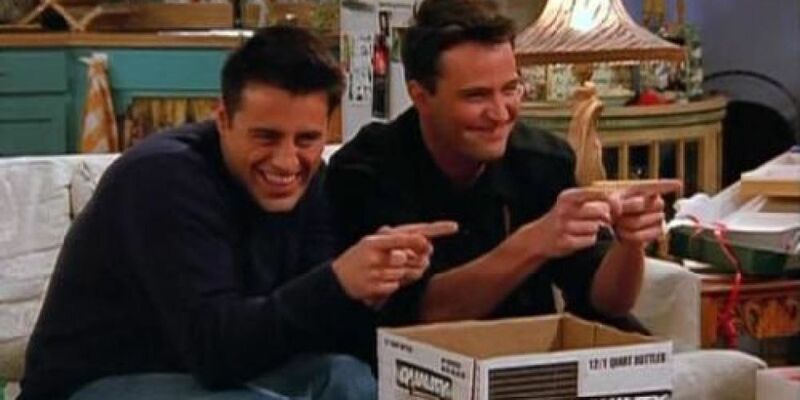 At so many times while watching FRIENDS, we could relate ourselves with the one or the other friend, we could feel their emotions and their heart. Many times we pictured ourselves like one of the friend while watching them during many moments in FRIENDS. These 6 best friends taught us so many things along way with their journey…as all of them had the best of the qualities and we took the best quality of each friend while watching their lives. The most funny from the all friends, he taught us to be more happier and live every moment as happily as it could be. 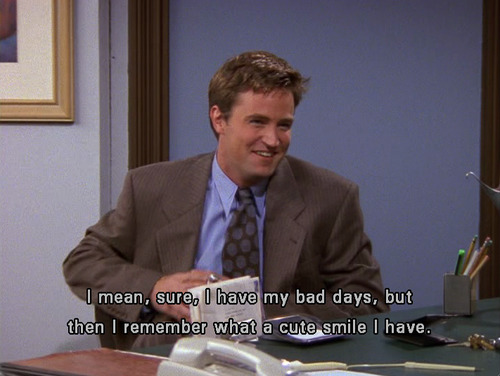 The humour of the chandler even during the tough times made us realize to stay more happier and lively. Right from the 1st episode of FRIENDS season 1 till the end, chandler will make you laugh hard and sometimes your stomach will pain with laughter. The head chef, most disciplined, organised friend. she is “The one who is organised and disciplined” . Monica is the perfect blend of the beauty with the brain, while sometimes she can trickle your by laughter by her over mannerisms and disciple. He is tall geeky guy, the dinosaur guy, the paleontologist , the teacher, the who couldn’t flirt, but he is the best guy for any girl. Ross was specific and clear with his thoughts and ideas. He treated each girl with lots of respect and is looking out for a beautiful girl to marry like most of the young guys do. He is 1 girl man and is committed to 1 girl he is dating. The shopaholic one of the lots, She is “The one the Ross secretly had crush on since the 9th grade”. At the start her life is total mess, but as the journey catches on, she transforms to a successful working self made women. She is the kind of girl that most of guys would want to date and make her their Girl friend. She is beautiful, easy going and loving. 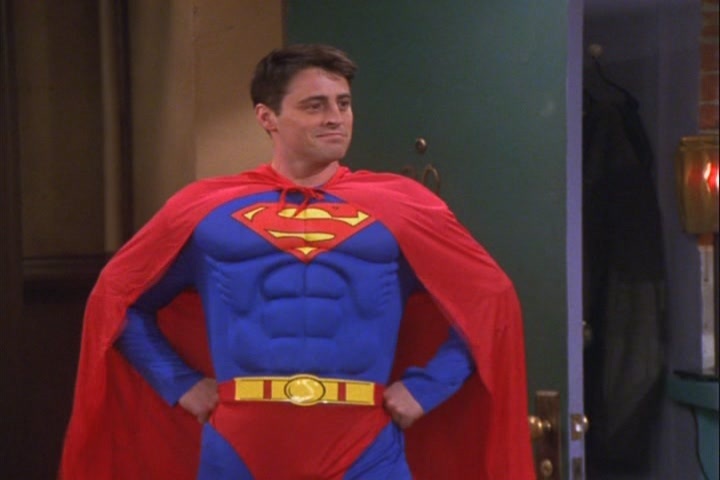 Joey is the most lovable friend. He is tall, cute, friendly, caring and loving. He is the most date able friend. All the ladies get charmed by his looks and cuteness. He loves to eat, a big pizza and burger foodie. He is “The One who have dated hundreds of girls”. The most straight forward friend, she expresses her heart out and never hides whats in her mind. She is talented, beautiful, she plays guitar well and is sometimes very creative with singing. She is the most care free and lives life in here own way with her own rules. So many different personalities and they all have touched our lives in a vary beautiful way and taught us some really important life lessons in some or the other way during their journey. Alone they meant something to us, but together they are everything for each other and us too. The bond they share with each other, their care, love for each other is beautiful. So many times during their journey they had to choose from other person they are dating or their friend and they have always chosen their friends, As friendships means everything to them. At times when one of the friends feels low, the other 5 are their to make him happy again. Right from the start of their beautiful journey till the final moments, these friends have given us many smiles and made us happier. Truly they have became an unforgettable part of our lives. They have made our lives little better than it used to be and little more happier. The last episode of friends got aired in may- 2004, it was been watched by 54 million people across the world and with a very heavy heart we all fans, had to say them good bye. 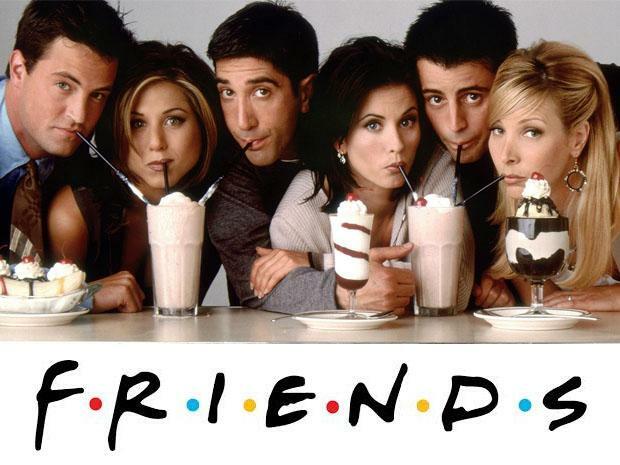 This all makes FRIENDS the best sit-com of all times…!! Liked our take on FRIENDS…!!! Then like us Facebook, share it with your friends who are die hard fans of friends. Want to watch the FRIENDS show..!! Also, you can register on Amazon prime and watch Friends for free(1 month for regular individual and 6 months free for students). yeah, friends is the best show i have ever seen . I'm big big fan of this show.